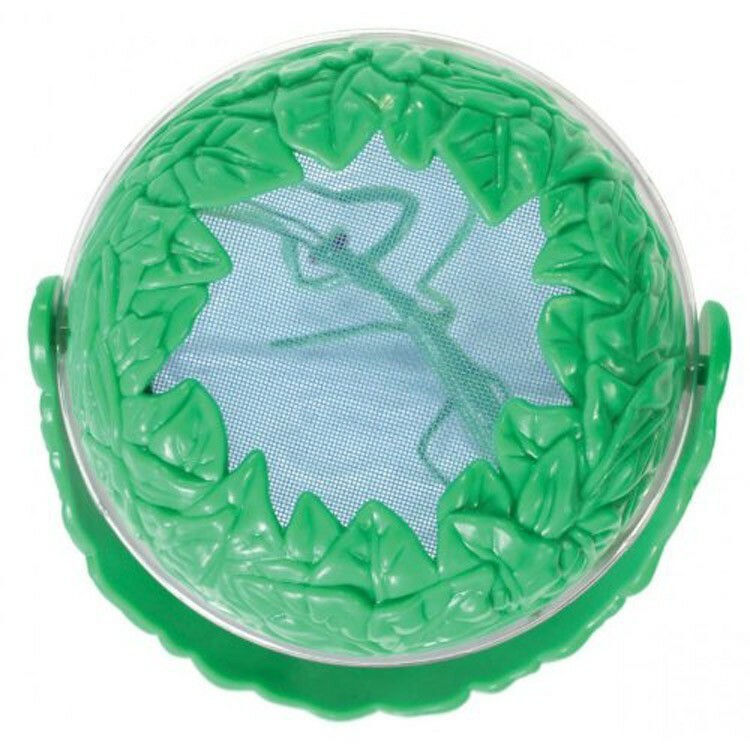 It is fun and easy to observe the live insects with this easy-to-handle Bug Jar with mesh top. 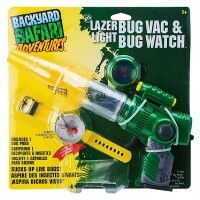 Bug fans will love to explore equipped with the right bug house. 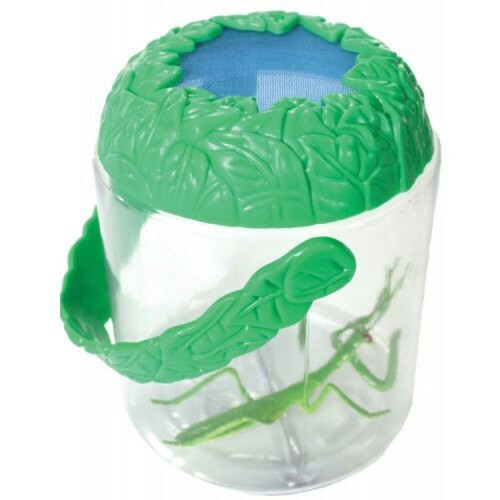 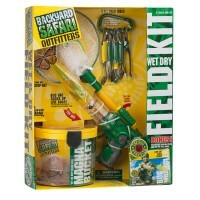 Kids Ventilated Bug Jar is a great backyard exploration tool to keep the bugs safe and observe the critters. 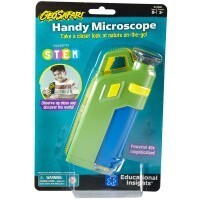 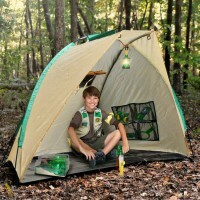 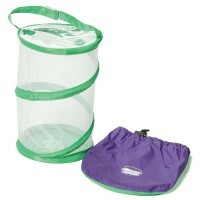 This bug viewer is sturdy, lightweight and shatterproof bug house with leafy green carrying handle. 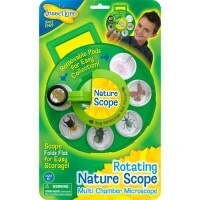 The bug viewing jar is designed by Insect Lore for the comfort of creepy crawlers and kids. 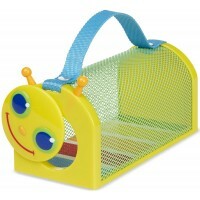 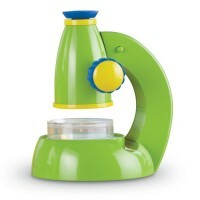 This bug toy features a spacious chamber with ventilated lid, so your bug finds can breathe through the holes. 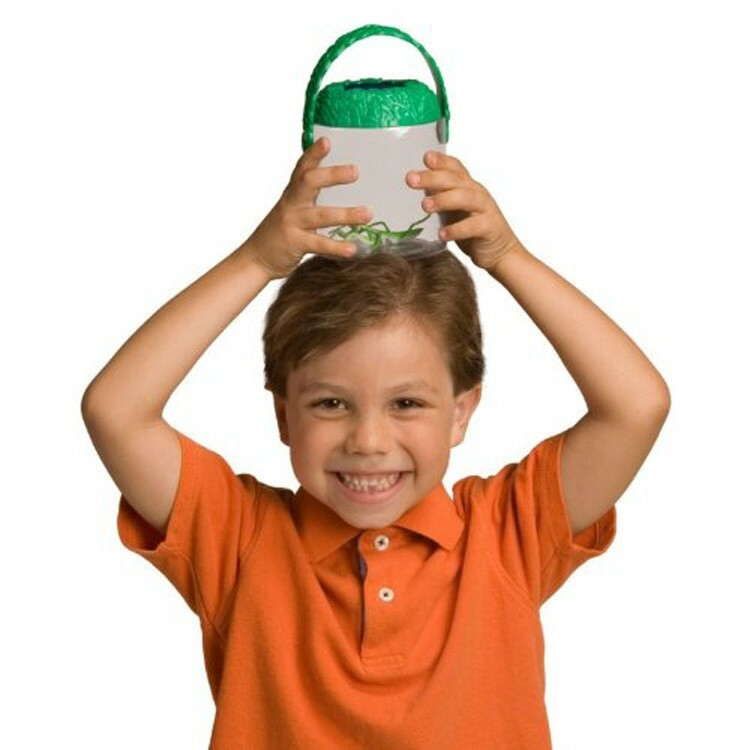 After quality time with your creatures, just unscrew the lid and let the bugs go! 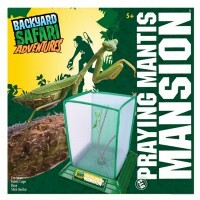 This bug toy from Educational Toys Planet comes completed with a realistic Praying Mantis figure! 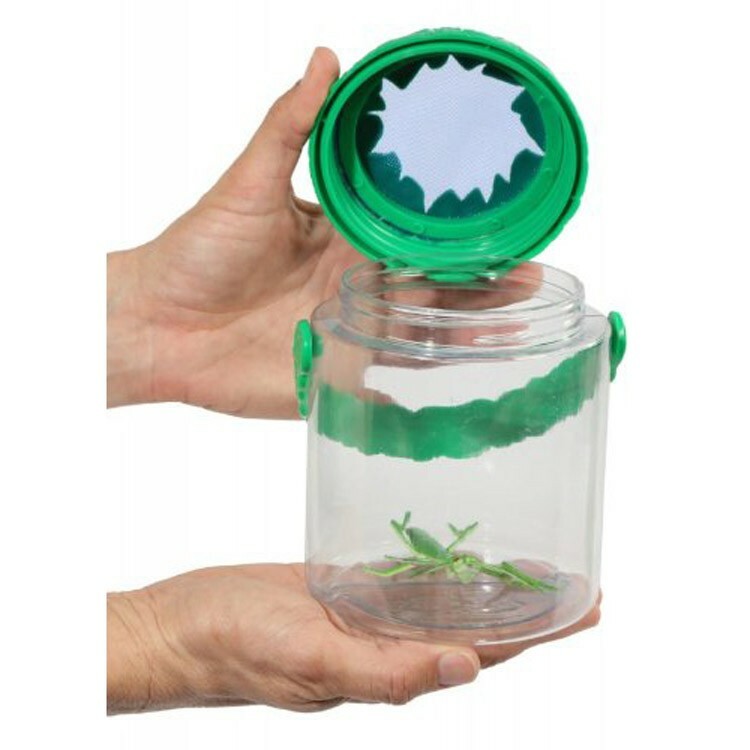 Easy to carry along, the Kids Ventilated Bug Jar is a great toy for your next camping trip, hiking adventure, walk in the park, or backyard bug search. 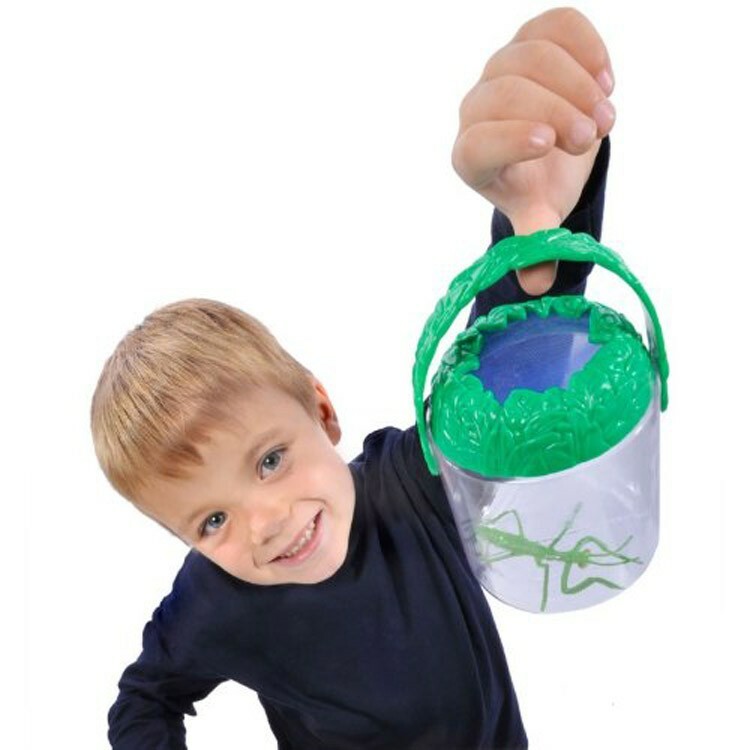 The bug jar is also a creative idea for the kids outdoor party favor! 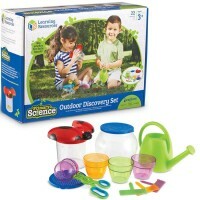 Dimensions of package 4.8" x 4.3" x 4.8"
Write your own review of Kids Ventilated Bug Jar.